Growing up, my sister and I spent a lot of time in the Arcade playing our favorite video games, like Pong and Space Invaders. And then, the Atari brought the video game fun right to our living room TV (which had an antenna, and no remote -- remember those days?!). While we spent rainy days watching a tiny little white dot bounce around on a black screen, today's kids get to enjoy immersive video games that bring entire worlds to life before their eyes -- lucky them! Spyro and all of his friends are getting supercharged this year, in the fifth iteration of the Skylanders franchise: Skylanders SuperChargers. 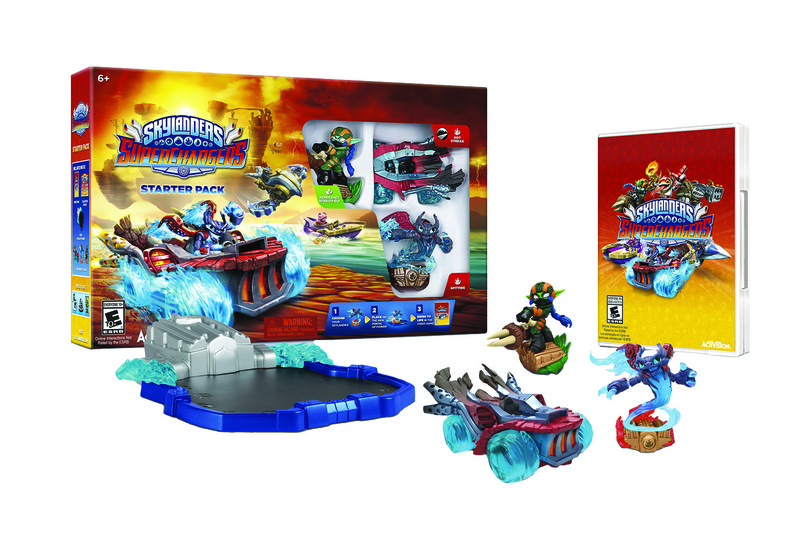 For the first time ever, the Skylanders are revving up with new vehicles that let them navigate through air, sea and land. 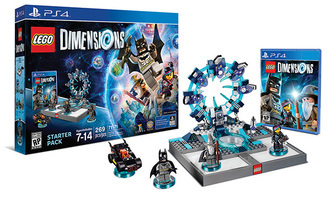 The game lets kids play with 20 new character and vehicle figures in the real world, then tap them into the Portal of Power to bring them to life inside the video game. Parents will be amazed at the beautiful graphics, and kids will love living life in the fast lane to drive out Kaos. Disney Infinity lets kids bring all of their favorite Disney characters together in one amazing video game experience. And this year, the Force is strong in this game. 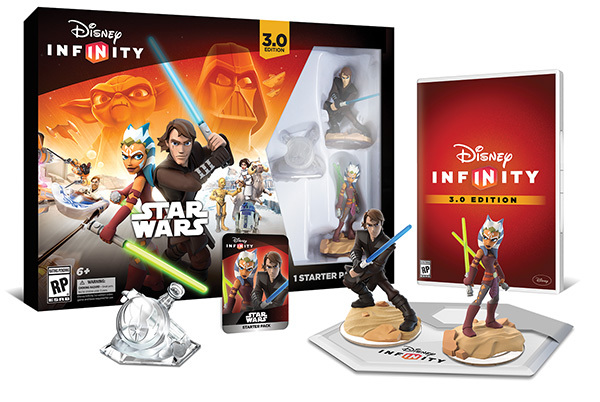 Disney Infinity 3.0 introduces Star Wars characters into the mix, letting players battle, fly and drive authentic Star Wars vehicles. The game includes characters and themes from all of the feature films--including Episode VII: The Force Awakens--and the Star Wars Rebels animated TV series. From three play sets offering heroic adventures, to the Speedway and Toy Box play packs, this game offers countless hours of interactive Disney fun. May the Force be with you. 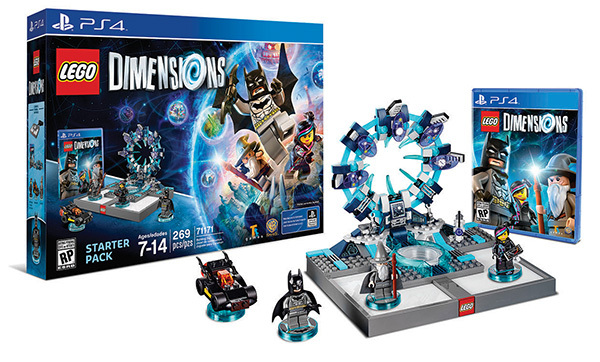 The newest game to the toys-to-life category, LEGO Dimensions combines physical brick building with zany video game play for one big immersive adventure. Kids can build up the gateway using real Lego bricks, then place mini-figs and vehicles onto the toy pad, and watch them come to life on screen. Kids can create unlikely friendships and exciting scenes by combining characters and accessories from 14 popular licenses, like DC Comics, Scooby-Doo, The Simpsons, The Lord of the Rings, and Doctor Who. Best of all--kids can tap in up to seven objects and characters at one time. Imagine Homer Simpson driving the Batmobile down the Yellow Brick Road! This year, Nintendo has taken side-scrolling games to the cutest place ever: a brilliant island made of yarn that's full of adorable, pudgy-faced dinosaurs. 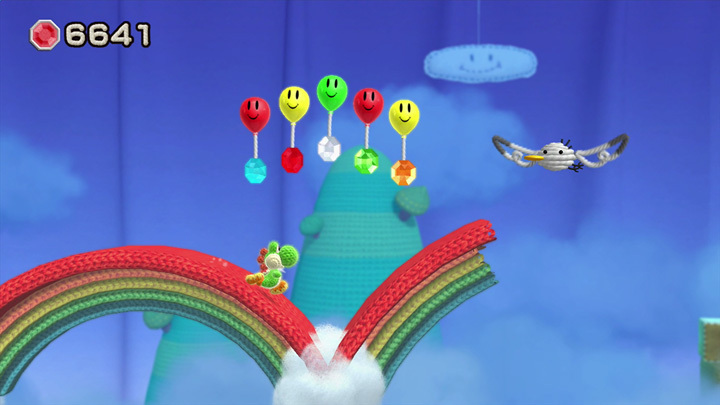 Players will set off on a crafty adventure in Yoshi's Woolly World, the first local multi-player cooperative WiiU game to star Mario's prehistoric, apple-loving sidekick: Yoshi. As players make their way through the levels, they can create balls of yarn by gobbling up enemies and pooping them out to find all of the hidden objects and knit all of the Yoshis back together again. This yarn-filled game is sure to give kids and fans of all ages a serious case of the warm and fuzzies. Baby, you're a star! Guitar Hero is back in this unrivaled game that lets players feel like they are actually on stage playing a concert. Just follow the patterns on the screen and strum on the guitar controller and watch the crowd respond to how you're playing in real time. If you miss a lot of notes, the crowd will get angry, so be sure to play in time and keep the audience wanting more! From rock, to hip hop, to folk music, Guitar Hero Live features tons of songs for any type of music fan. Not in the mood to put on a full concert? Switch to GHTV and play single songs over their music videos. Six buttons allow for increased difficulty levels ranging from novice to expert. Ever wonder why you just couldn't keep a friend's secret? Or why you feel so lazy even after a full night of sound sleep? Yo-kai could be to blame. Yo-Kai Watch, developed by Level 5 for Nintendo, is a new first-person role-playing game (RPG) for the 3DS family of consoles, meaning kids can take this along for some on-the-go fun. Yo-kai are spirits that are invisible to the human eye--only those with the Yo-kai Watch can spot them. 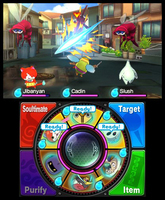 In the game, players must work to find new Yo-kai, assemble a team, and head into battle using skills and strategy. 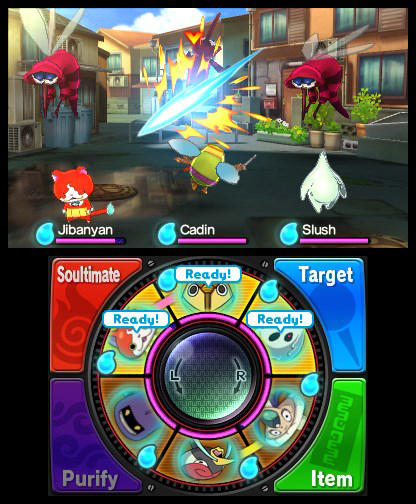 The game has hours of play value, from running around locating new Yo-kai to boss battles that take a few tries to master. Parents: Don't be alarmed if suddenly kids are claiming Yo-kai are to blame for all of their bad behavior. Just remind them: Yo-kai are used for good just as much as they are for mischief!